This time of year, we often talk about being thankful. 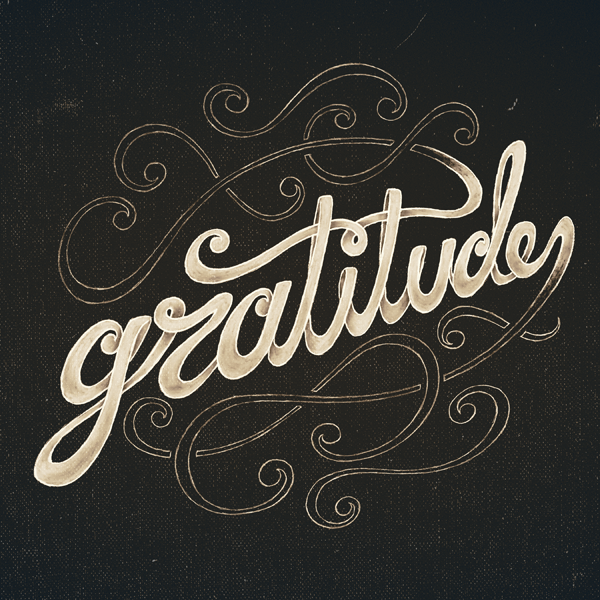 We can all list off some good things in our lives and appreciate the importance of saying thank you. But is there something bigger we're missing? What does gratitude have to do with our relationship with God? Find out in part 1 of our new series.